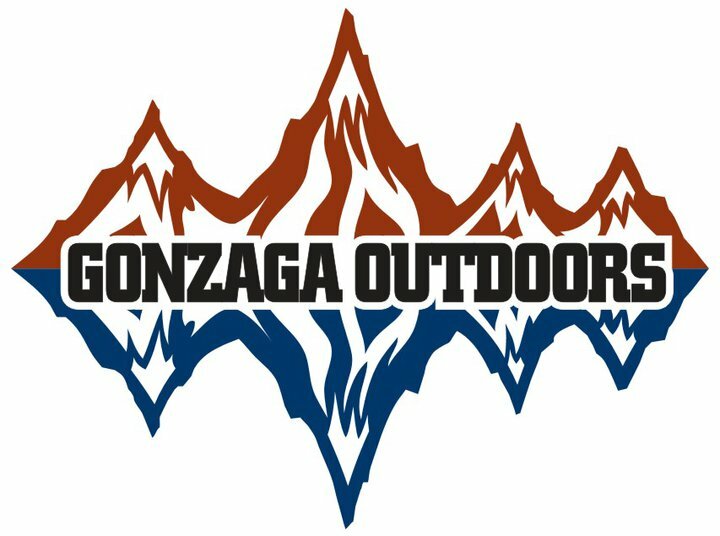 Join Gonzaga Outdoors for the first annual Cascade Gonzaga Out Of Bounds! This preorientation program is meant for first year students who want to learn all about being a Zag while in the outdoors! Students can expect to camp, hike, climb, paddle board and be merry in the mountains while getting to know some of their fellow Zags. Students will be bused from Gonzaga to Leavenworth and will return just before first year orientation begins!